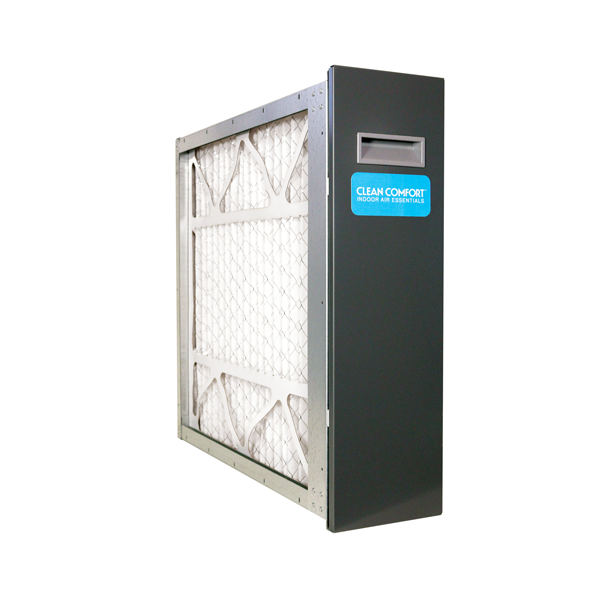 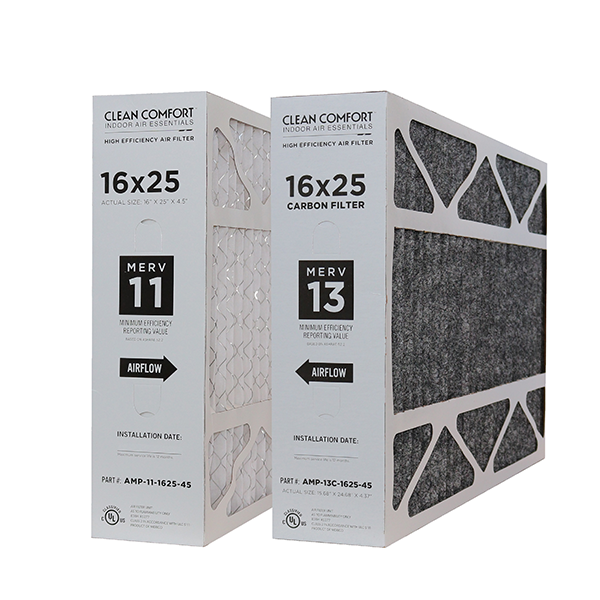 MERV 11 and MERV 13 w/carbon replacement filters for CleanFit and Builder model. 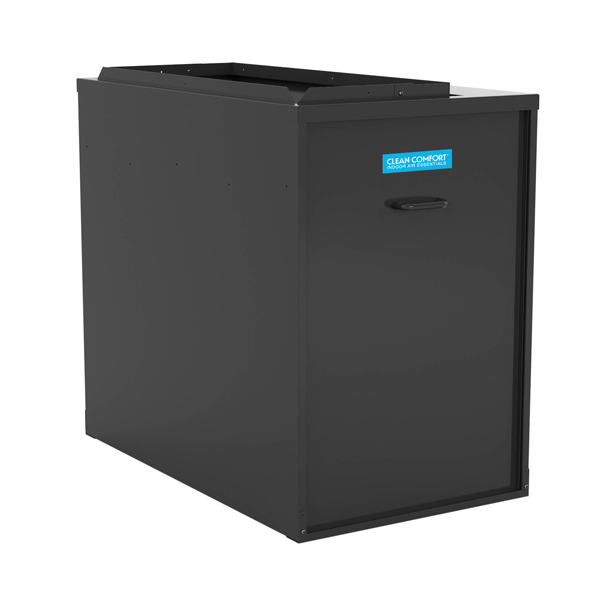 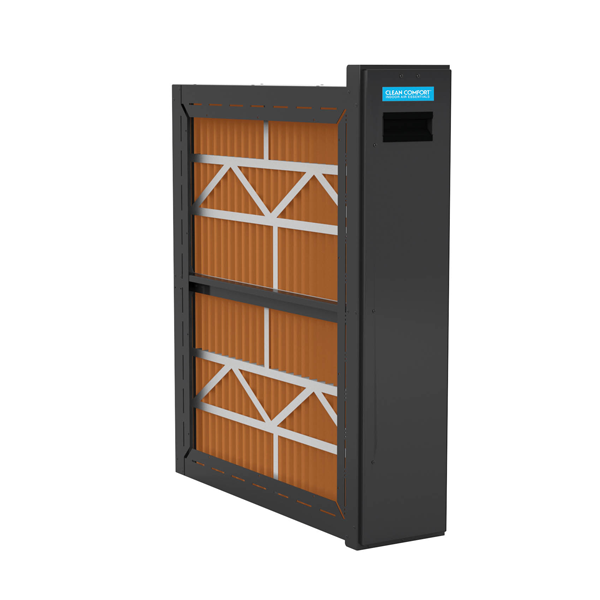 Provides bottom and side return w/ AM(B)11 for 4- and 5-ton drive furnace applications. 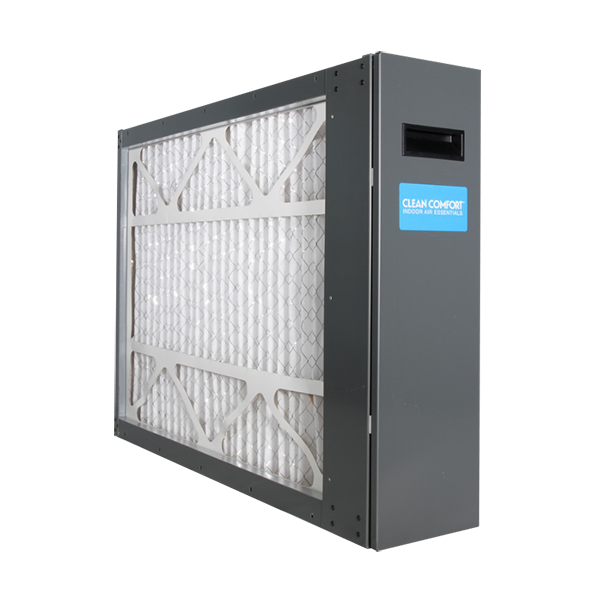 Right-angle unit provides deep-pleated filtration through side return. 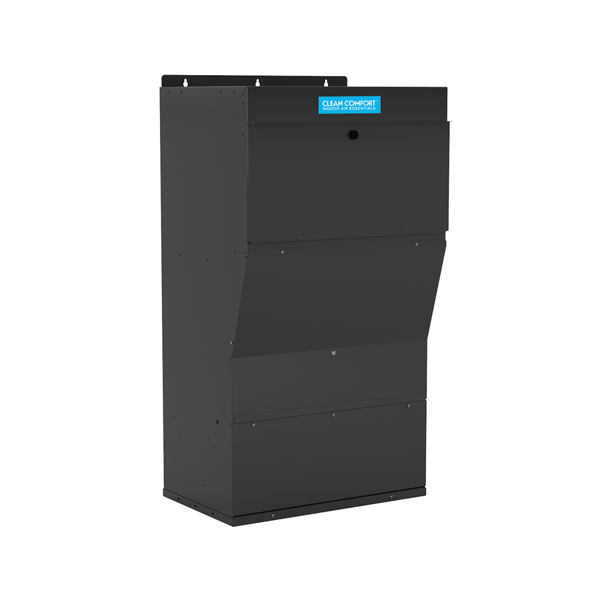 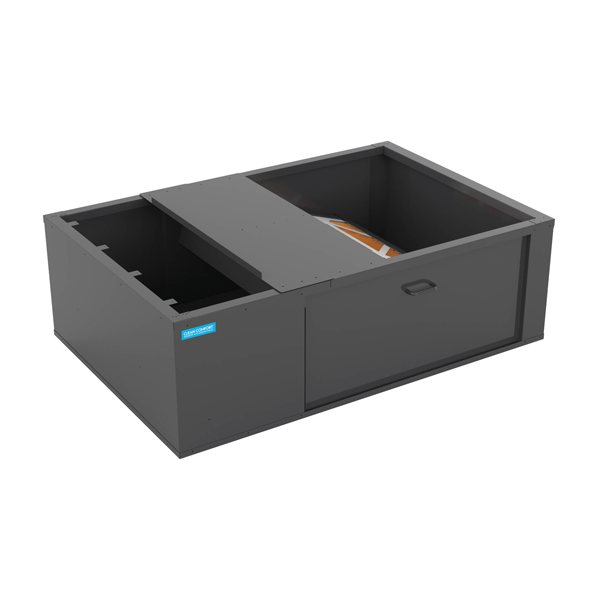 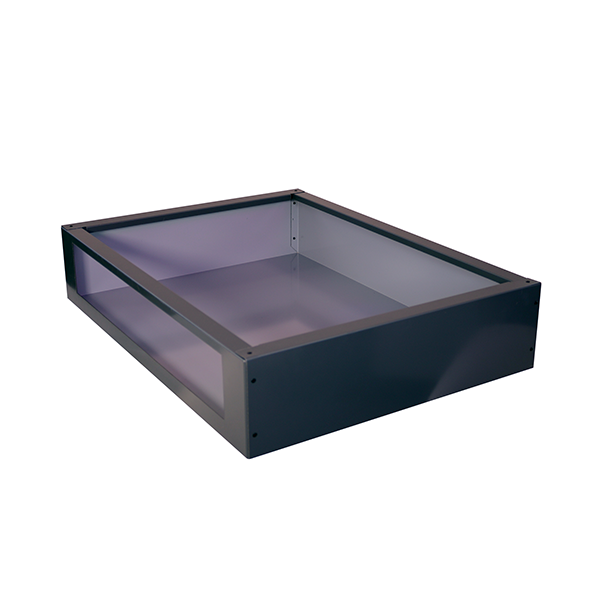 Platform provides deep-pleated bottom return with unit/duct support. 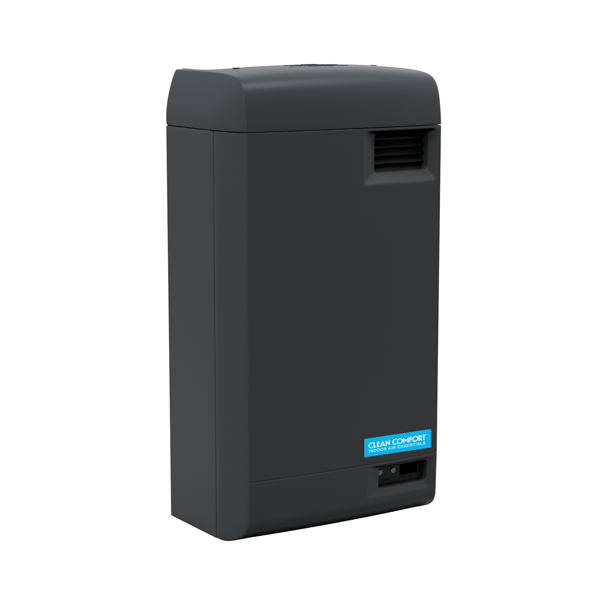 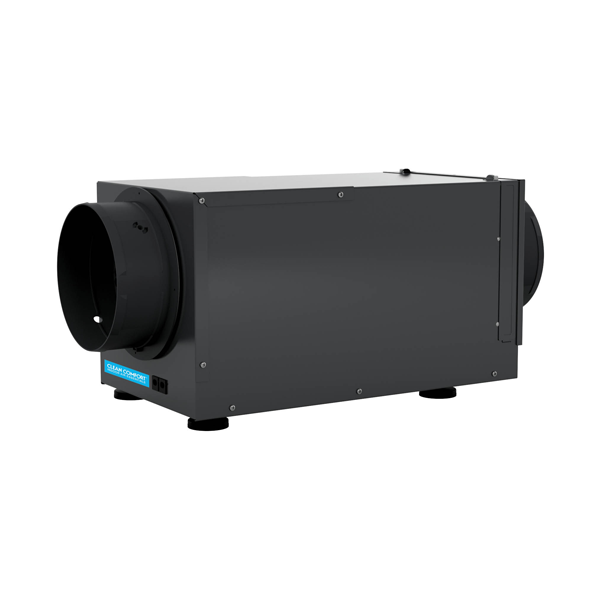 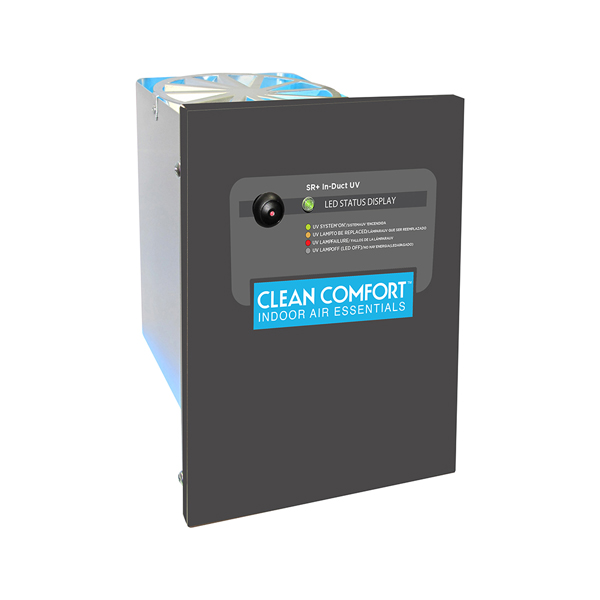 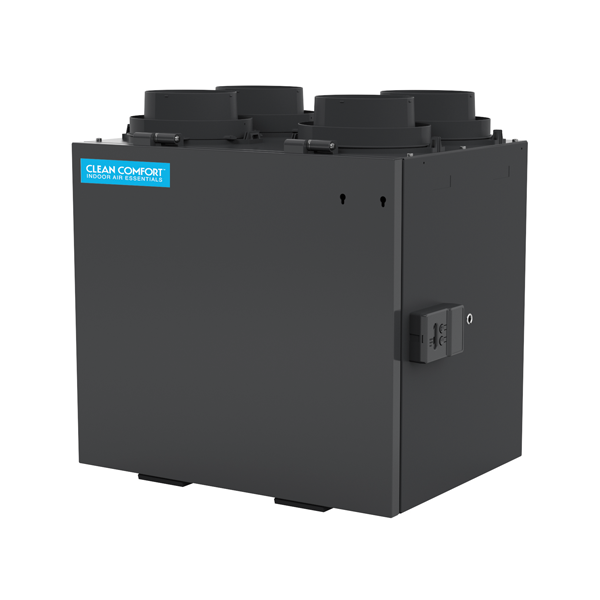 Double stack unit provides more airflow in duct for larger systems.